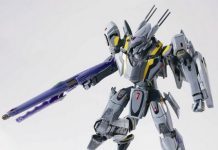 Toynami’s 1:100 scale Macross Variable Fighter series came back again to Toywiz Malaysia. All full set of 6 are available now in stock. 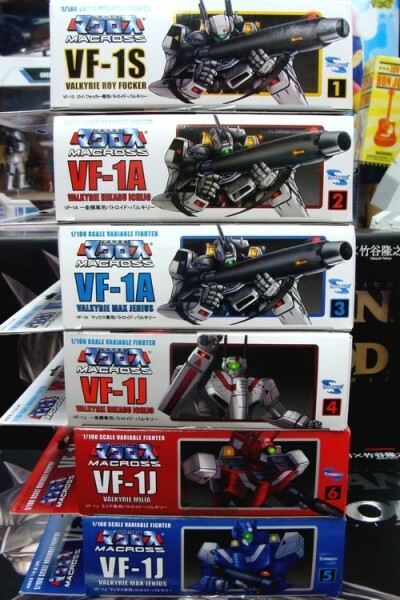 These variable fighters have 3 modes transformation, highly poseable with over 30 points of articulation. 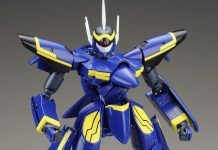 They includes adjustable display stand for maximum versatility and poseability. 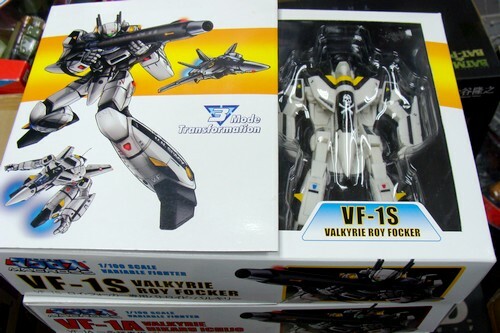 You can transform the Valkyrie fighter to Battroid Type, Fighter Type or Gerwalk Type. How much? Is there anybody can tell? sebiji je jual tak? harganye? how much for 1-4 and 1-6? I was given 5+6 by a friend and now want to collect em all. I definately want 1,2,3,4 but if its better to get em all im down too. Are these still available & how much?